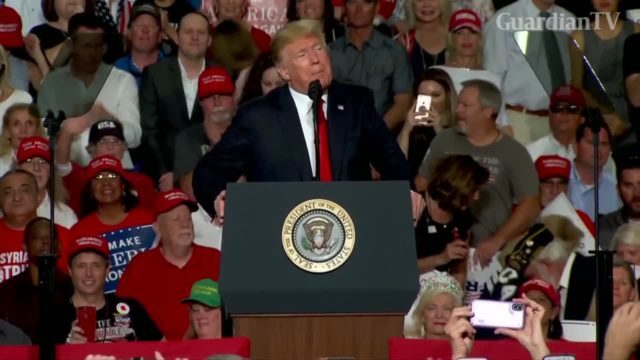 U.S. President Donald Trump held a rally in Mesa, Arizona to campaign for Republican candidates in the upcoming mid-term elections. 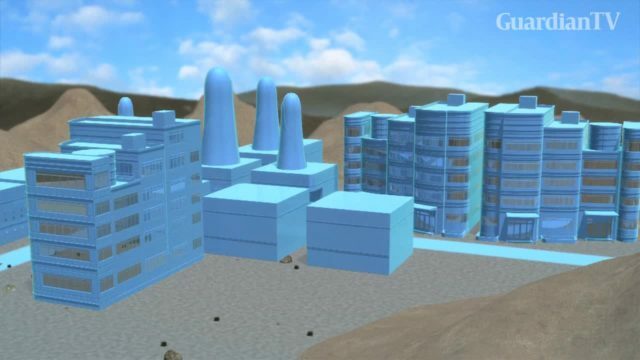 A real estate investment firm owned by Bill Gates has invested in a project to build a smart city in the Arizona desert. 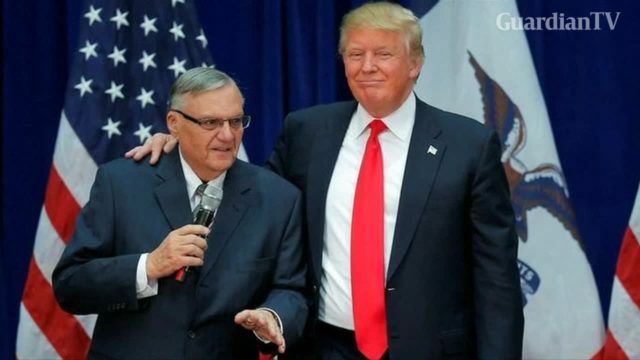 U.S. President Donald Trump on Monday defended his granting a pardon to controversial former Arizona lawman and political ally Joe Arpaio. 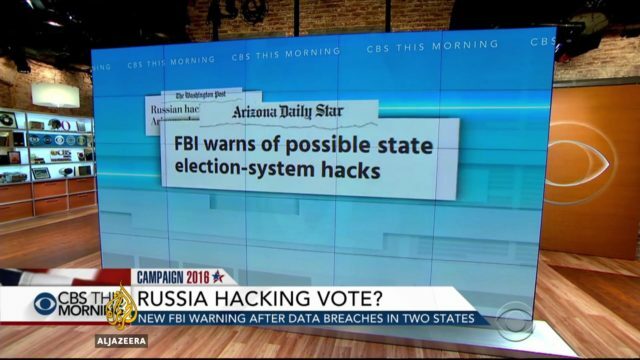 Hacking attacks on voter registration systems in Arizona and Illinois prompt fears that election could be manipulated. 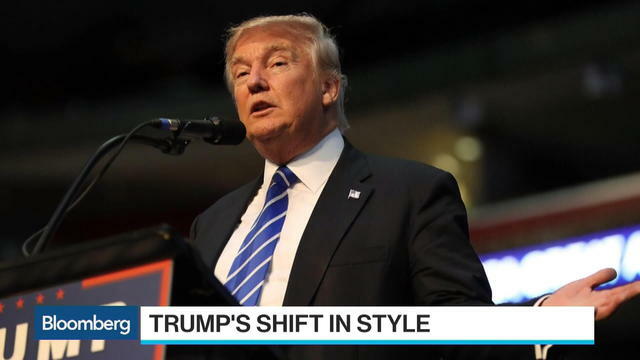 Donald Trump is set to deliver a keynote speech on immigration this week in Arizona and reach out to African-American voters in Detroit as his campaign continues to evolve in shifting styles.